Toys, toys, toys. This time, the items are from Tenergy. $131 worth. Open through 4/21 to US residents. Good luck. 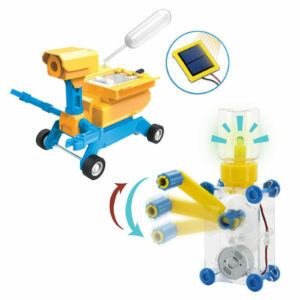 I think this set of stem building toys is great. 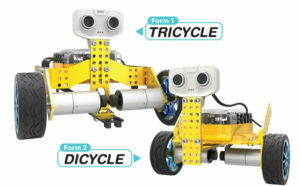 I want to win for my Granddaughter, she attends a Stem School and is in the Robot Club. She would absolutely love this!